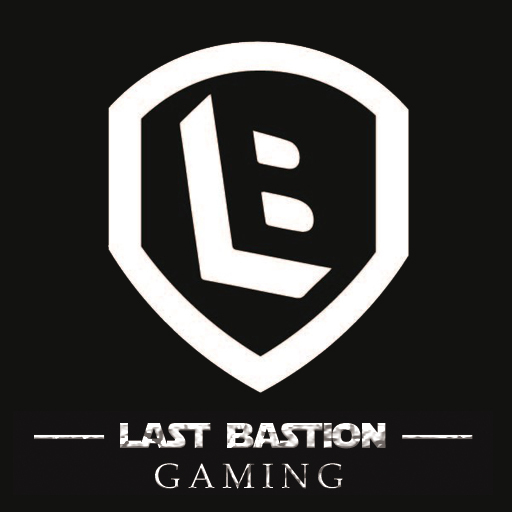 Leave a comment on our Steam Group saying "I love LB"
A winner will be chosen at random from the comments on Monday 5th June 2017! You MUST complete all three steps in order to be considered! This is awesome, good luck to all. Bring back papa don for $60.